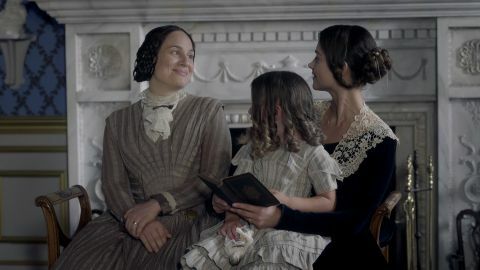 If you did not cry at least twice during this episode of Victoria, you are made of soap stone. 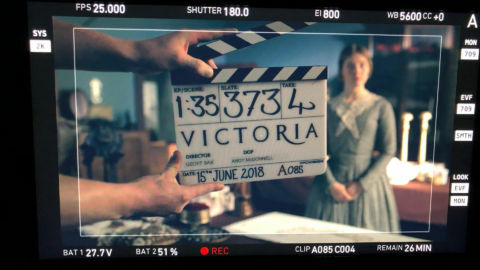 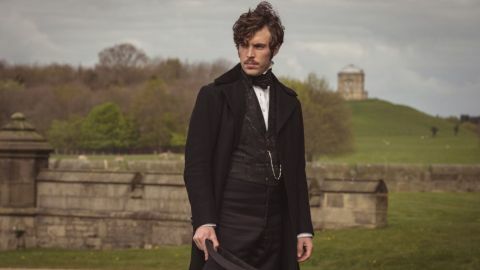 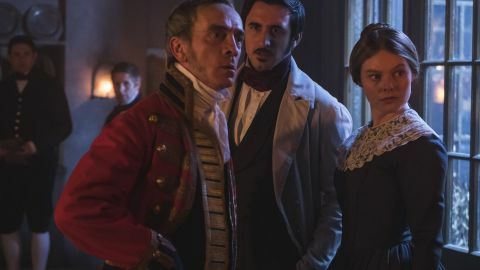 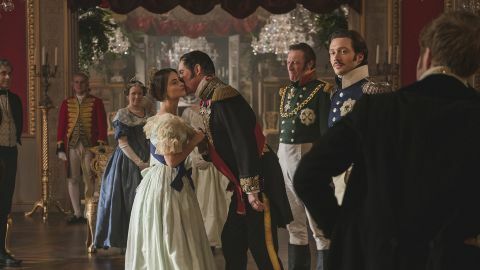 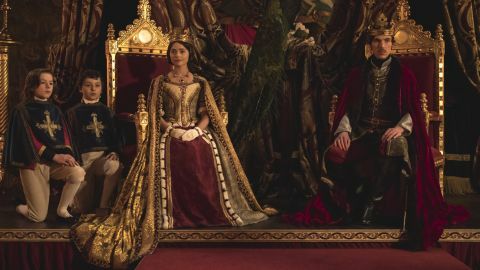 The author and series creator gives the British Telly Dish an exclusive interview, sharing many tales behind writing the book and creating the hit series Victoria on PBS. 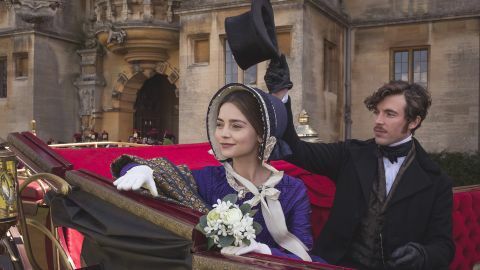 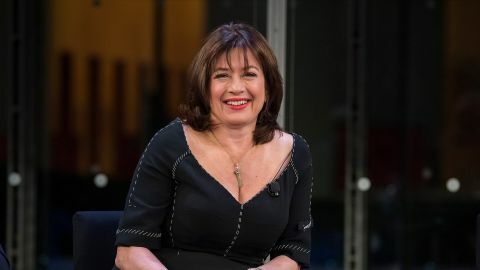 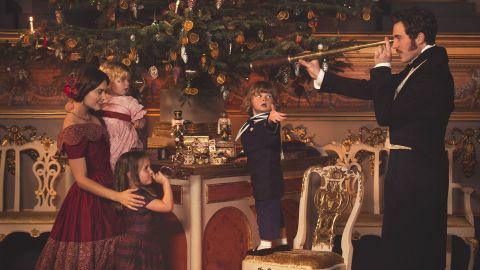 The British Telly Dish blogger reveals glimpses of Season 2 and what happened when she met Victoria writer Daisy Goodwin, actor Jenna Coleman and more.